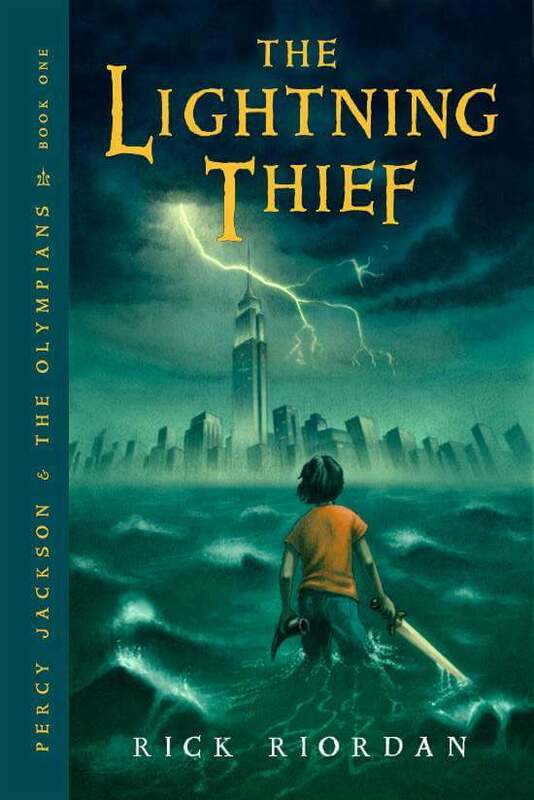 In an effort to chip away at my ever-growing “To Read” list, I sat down the other day and picked up The Lightning Thief, first book in the series of “Percy Jackson and the Olympians” by Rick Riordan. I wasn’t really sure what to expect. After all, elementary kids these days are crazy about Percy Jackson, which can either mean it’s a really great book, or a really lousy one. As I read through the book almost in one sitting (with a good night’s sleep about halfway through), I found that I was rather surprised by the book. It was a fun and engaging read, and I see why kids love it! But there were many parts that made me question whether The Lightning Thief is for everyone. Percy Jackson is a pretty bad student. That is, he tries really hard, but dyslexia and ADHD make it difficult for him to do well in school. That, and the fact that weird things keep happening to him… Pretty much the only teacher who seems to take an interest in Percy is Mr. Brunner, his Greek Mythology teacher. One day, after an inexplicable incident on a field trip, Percy find himself learning amazing truths about his reality, and soon he is transformed from a failing student to much, much more. This is a story of gods and heroes, quests, battles, mysteries, unanswered questions, and, ultimately, it is the story of a boy discovering where he belongs. The Lightning Thief is an engaging story for the modern reader, a harmonious blend of relatable characters and mythological allusions. Anyone who has even been slightly interested in mythology will be captivated by the modern twist on ancient legends. 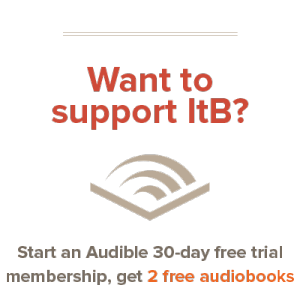 But, as anyone with a slight interest in Greek mythology will know, these stories are full of characters with major moral shortcomings. And Riordan’s book may handle these shortcomings a bit too candidly for some readers’ taste. Characters in the book speak often of the relationships between gods and humans, particularly those that produce demi-god offspring. Characters talk smack to each other, and often sport some pretty lousy attitudes that most adults wouldn’t want their children to imitate. There is also a lot of head-rolling, blood-spilling action that may be a bit harsh for some kids. As an artist, I admire the creativity with which Riordan has crafted his story. But as a Christian, I see Percy Jackson as much more. I would recommend it to most high school, and maybe even some middle school students. But younger kids should certainly tread with caution. However, the book certainly raises some interesting metaphysical questions, that parents may want to delve into with their children. How do we know that there is only one God? Are there any other gods that wield power over nature? Why is it important that God is perfect, holy, and infallible? These are just a few of the questions that Riordan addresses in his story, and for that, I think that it does have a place on the reading list of young believers.